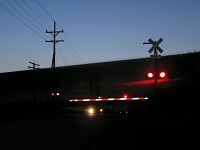 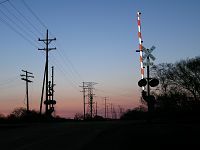 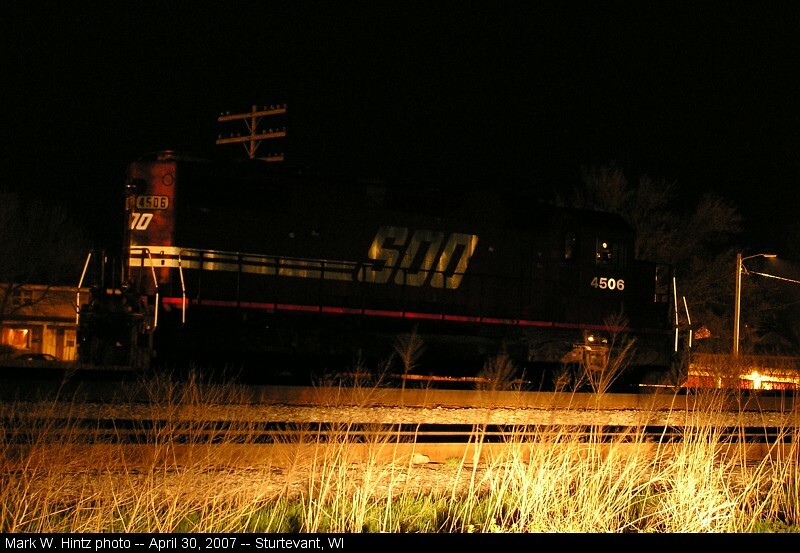 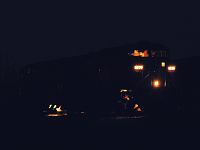 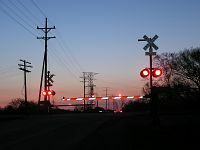 I had the opportunity to make a trip down to the Chicago area for a couple of work assignments, and on the way down and in between assignments, I managed to stop and get some railroad photos, including some night shot experiments in Sturtevant and Pleasant Prairie. 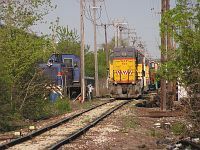 One additional reason for going down on April 30 was that it was supposed to be the last day that DOT Rail Services' Central Illinois Railroad would be operating the trackage just west of O'Hare Airport in Elk Grove Village -- though I didn't find much actual "operation" other than by a Union Pacific crew. 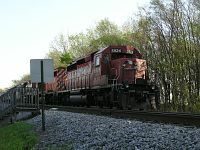 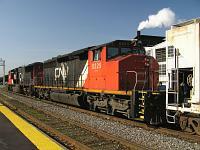 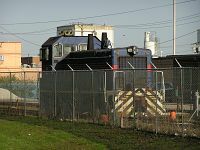 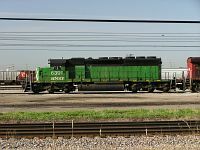 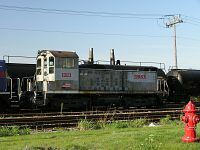 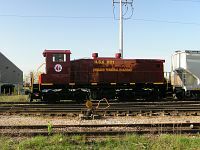 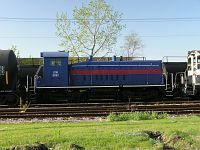 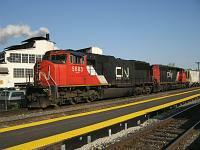 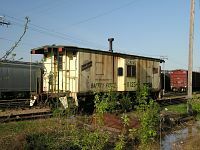 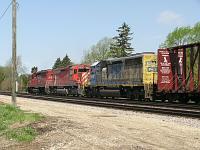 Chicago Terminal Railroad is taking over operations May 1, and their Horicon-painted switcher was already on the property.